Lexia is a mobile makeup artist and hair stylist based in Auckland. She specialises in hair and makeup for weddings or for any special occasion including parties, events, school balls, photo shoots and film and television. With over 10 years experience in all areas of the industry, she constantly researches new trends, styles and products, using only the best. 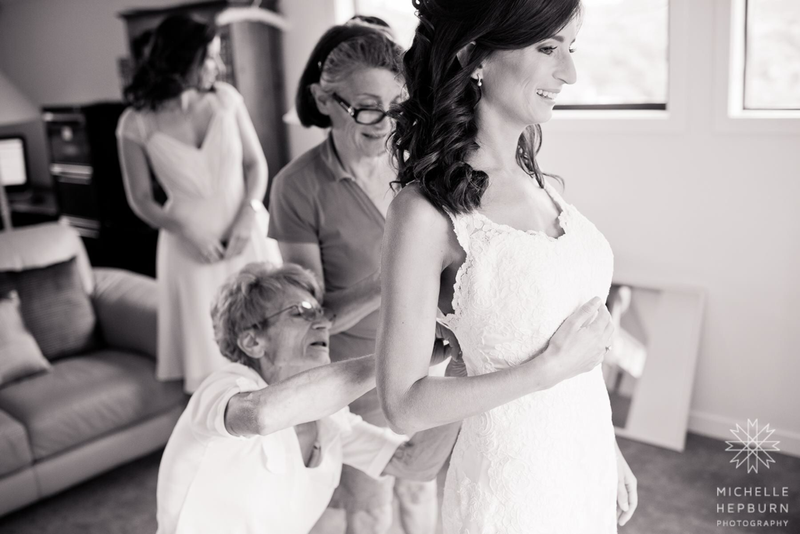 Her patient and passionate approach to her work is why she continues to grow in the industry and makes her the perfect choice for your big day or special event. Services include: mobile makeup, hair styling and spray tanning. "I absolutely love what I do"